Sometimes you just have to admit the 'Poop Happens'! 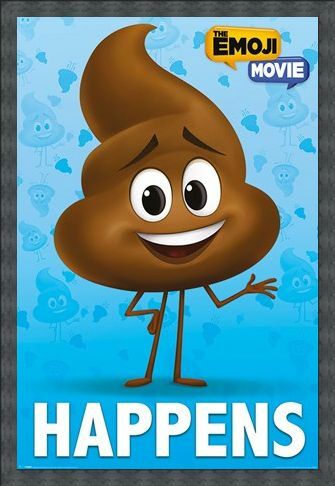 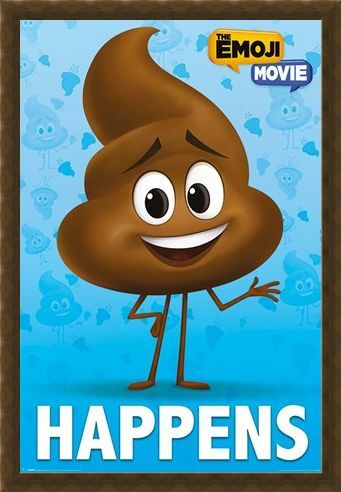 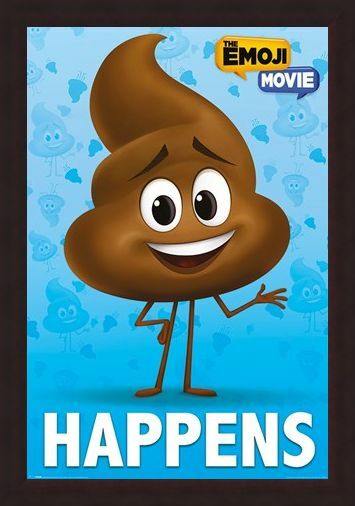 If you enjoyed 2017's Emoji Movie, then you'll love this bright and bold poster featuring Poop, as voiced by Patrick Stewart. 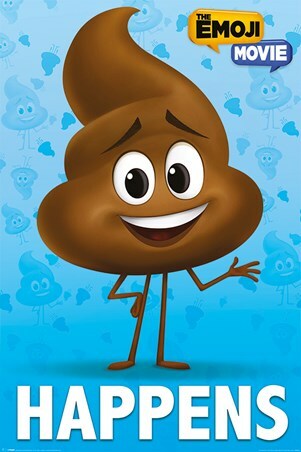 Poop is one of the most popularly used emojis in the world and can be used in just about any situation, so there's ever reason for him to be so happy. 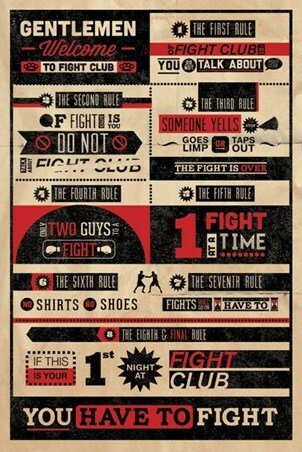 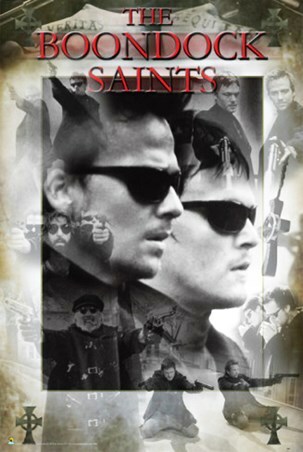 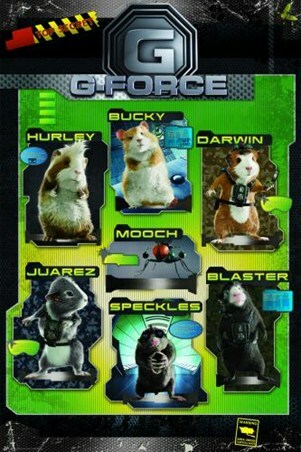 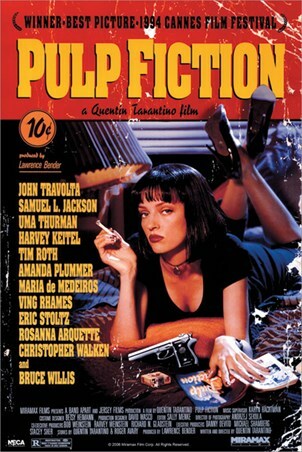 Hang this poster proudly on your wall and relive your favourite moments from this hilarious character. 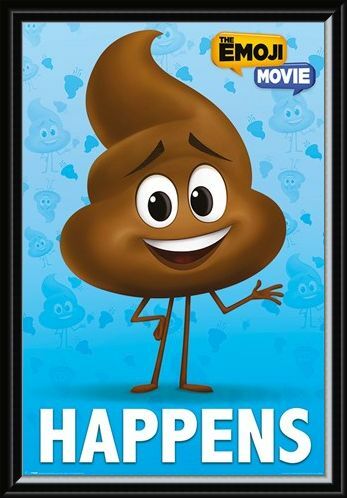 High quality, framed Poop Happens, The Emoji Movie poster with a bespoke frame by our custom framing service.